तस्वीरें Of Elvis. तस्वीरें of elvis over the years. 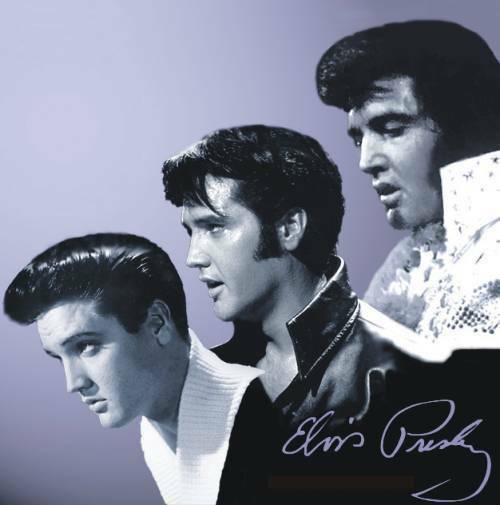 Wallpaper and background images in the एल्विस प्रेस्ली club tagged: elvis images image photo. This एल्विस प्रेस्ली photo might contain फेडोरा, महसूस किया टोपी, homburg, स्टेटसन, trilby, टोपी, होम्बर्ग, स्टेट्सन, त्रिलबी, fedora, लगा टोपी, stetson, चित्र, headshot, closeup, हेडशॉट, and क्लोज़अप. His profile through the years! Interesting to see! And waht a great profile it is!